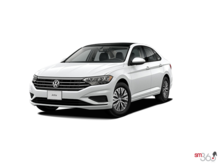 2.0L TSI 174HP - 4 cyl. 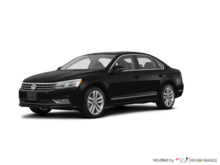 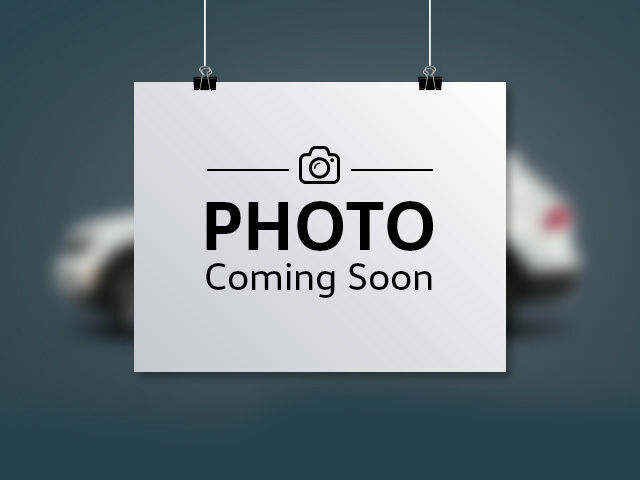 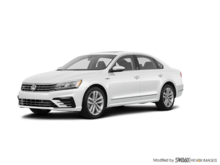 Interested by the 2018 Volkswagen Passat COMFORTLINE ? 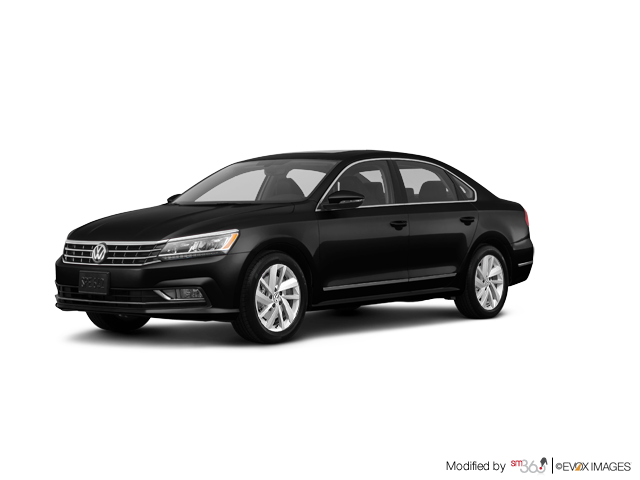 I wish to receive recalls, news and promotional emails from Georgetown Volkswagen.